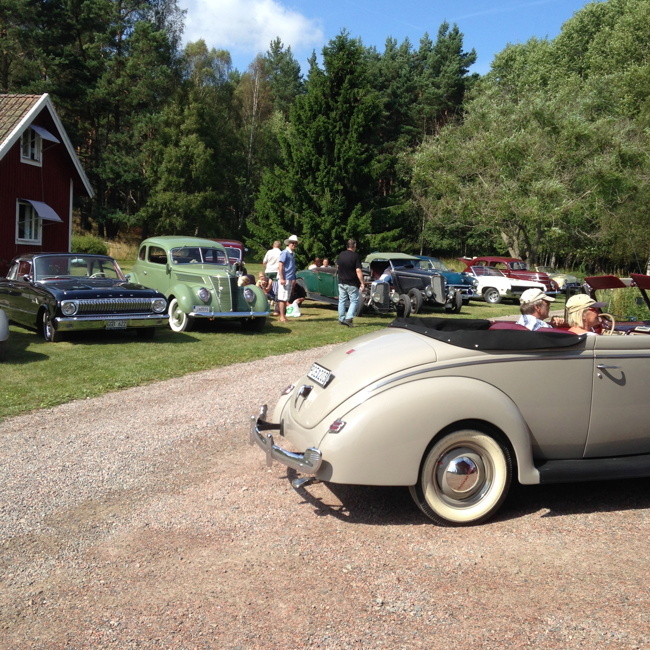 WELCOME TO THE EARLY FORD V8 CLUB OF SWEDEN! The Early Ford V8 Club of Sweden aims to promote the preservation and restoration of the old Ford cars preferably from the years from 1932 up til 1953. The dates refer to the period when Ford made the flathead V8 engine. Of course we also count the 4­cylinder, the 6­cylinder and the 12­cylinder sidevalve, flatheads, to the club. Within the club there is a very strong knowledge of these models and as a club member you have the privilege to get answers to both technical and general questions about our cars as well as a high quality and interesting quarterly club magazine. The club has access to one of the largest libraries of all possible literature on the Ford 1932­-53 models. We welcome anyone who has or has not a Ford, Mercury or Lincoln made between 1932­-53. If you have a racecar, hot rod or custom built on a Ford with typical/period parts you are more then welcome. 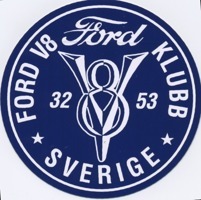 Regional Group # 58 Of The Early Ford V­8 Club of America.